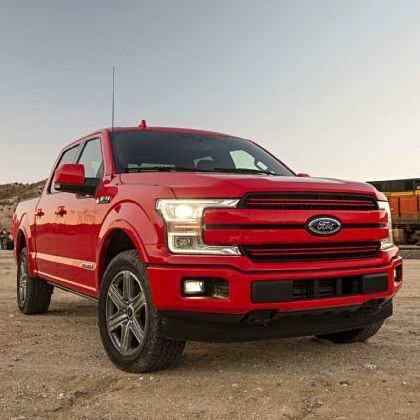 Sales in the US Large Pickup segment rose by 2.1% to 2,420,162 in 2018, making it the third-best year on record, close behind 2,450,000 or so that were sold in 2004 and 2005. 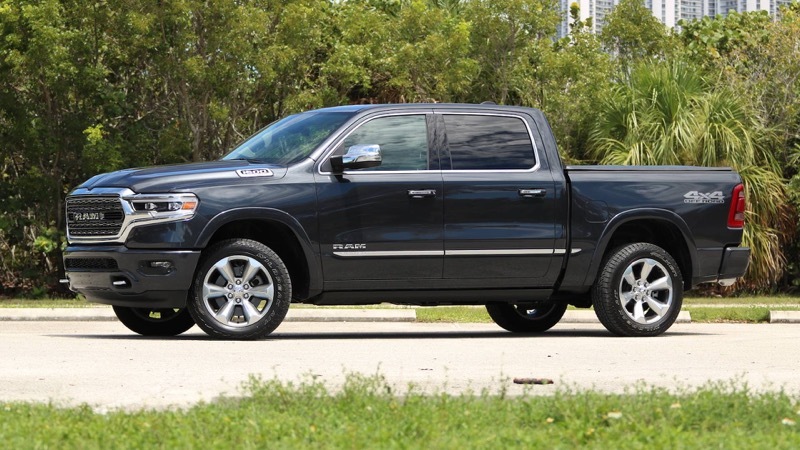 With the rollout of the new Chevrolet Silverado, GMC Sierra and RAM Pickup, as well as their different variants, continuing in 2019, it is entirely possible that this year will prove a record one for the segment. Why did you stop reporting about US market, we miss reports about premium segments in US for 2018?